On this week’s Social Media Marketing Talk Show with Erik Fisher and Kim Reynolds, we explore Facebook Live Audio with Joel Comm, Apple announcements with Jeff Sieh, Facebook Photo Album updates, and other breaking social media marketing news of the week! If you’re new to the show, click on the green “Watch replay” button below and sign in or register to watch our latest episode from Friday, June 9, 2017. 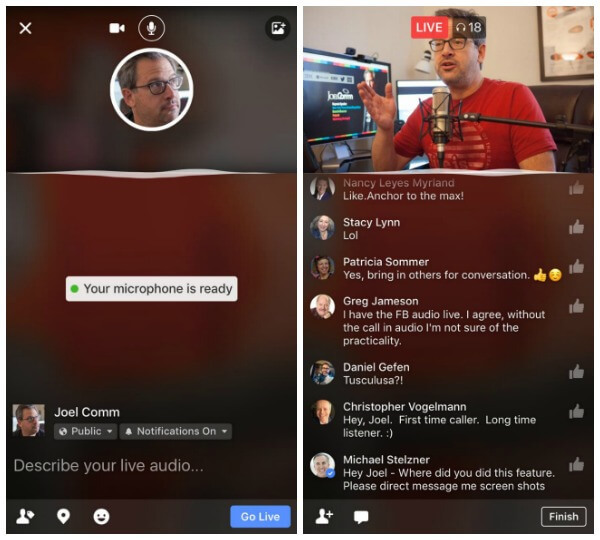 Facebook is rolling out Live Audio to more publishers and individuals. 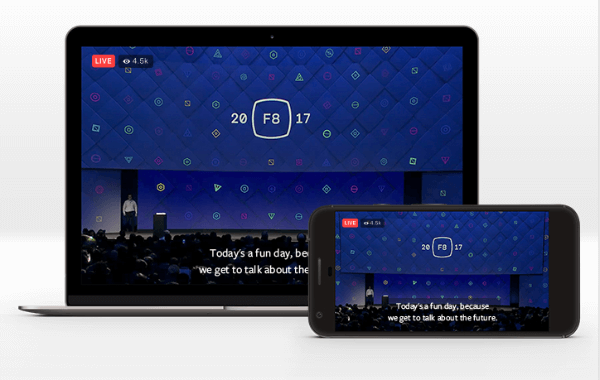 Facebook now allows publishers to include closed captions in their Facebook Live broadcasts. 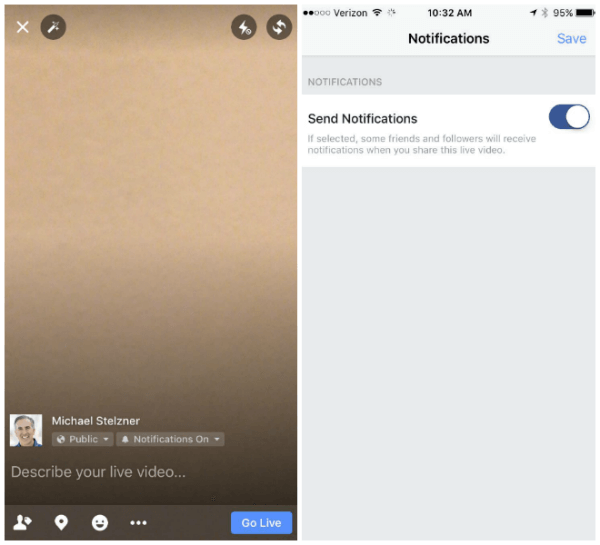 Facebook now allows broadcasters to send notifications to their friends and followers when they share a live video. 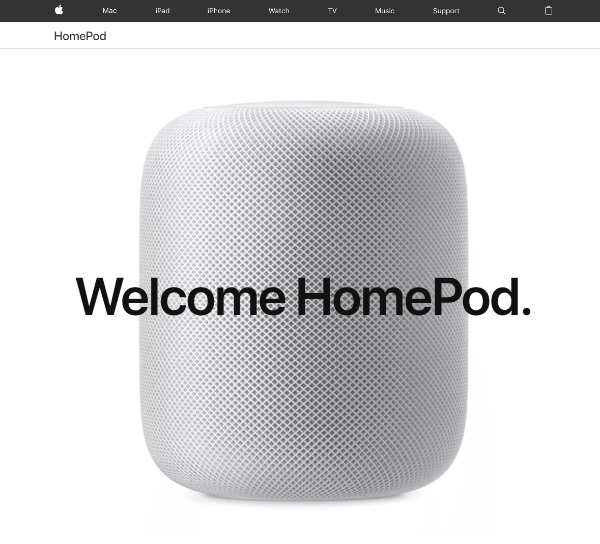 Apple unveils a new HomePod speaker, controlled through natural voice interaction with Siri. Facebook Updates Photo Albums With Ability to Share, Collaborate, and More: Facebook rolled out several new updates to its Photo Album feature. These include the ability to add videos, check-ins, text posts, and more to photo albums, follow friends’ albums so you’re notified when they’ve been updated, and showcase featured albums on profiles. Facebook also made it easier for friends and family to collaborate on photo albums. 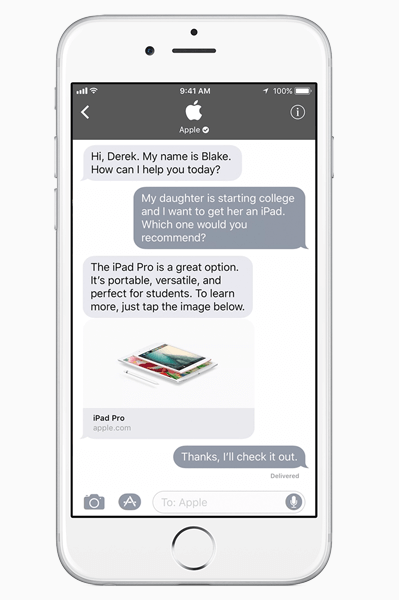 These new features are currently available on Android and the web and are “coming soon” to iOS. 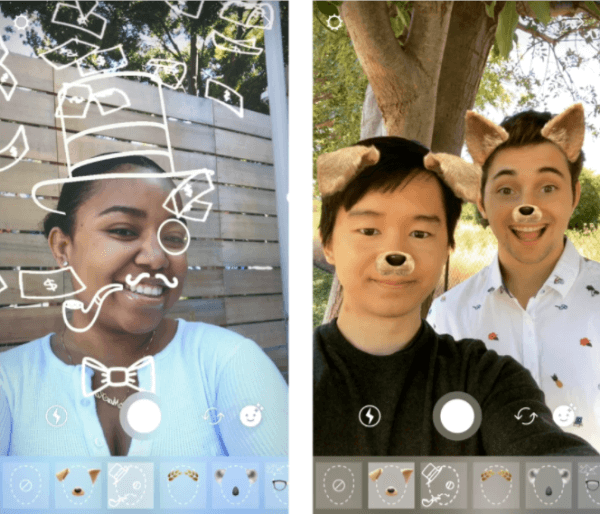 Instagram Rolls Out Two New Face Filters in Camera: The Instagram Camera rolled out two new face filters that “give [users] more ways to turn an ordinary selfie into something fun and entertaining.” These new face filters work with Boomerang, Rewind, and other Instagram video formats. These images and videos can also be sent to friends through Instagram Direct or added to a story. The Instagram Camera rolled out two new face filters that can be used on all Instagram photo and video products. Vimeo Rolls Out Three New Video Interaction Tools: Vimeo released three new video interaction tools including updated end screens for Vimeo Plus, PRO, and Business members and mobile-friendly cards and email capture forms exclusively for Vimeo Business members. 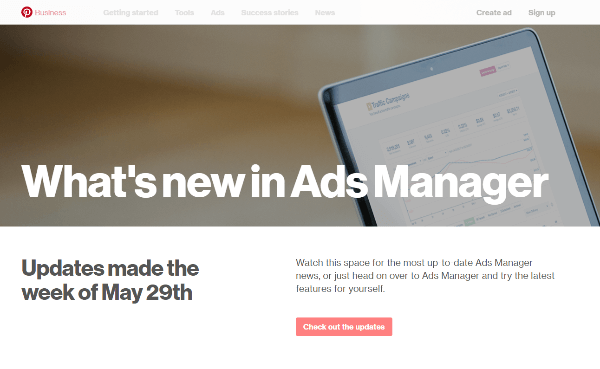 Pinterest Adds New Features to Ads Manager: Pinterest rolled out several new features to Ads Manager the week of May 29. These updates include graph customizability, which allows marketers to track how two variables such as total impressions and spend trend over time; new reporting views; targeting breakdowns for ad groups; in-line editing; and archiving. Anyone with a Pinterest business account can try the most up-to-date Ads Manager features now. Pinterest rolled out several new features to Ads Manager the week of May 29th. Facebook Rolls Out New Templates for Canvas Ads and Extends Format to Collections: Facebook launched three new templates “that make it easier” to create Canvas ads for key business objectives such as getting new customers, showcasing a business, and selling products. 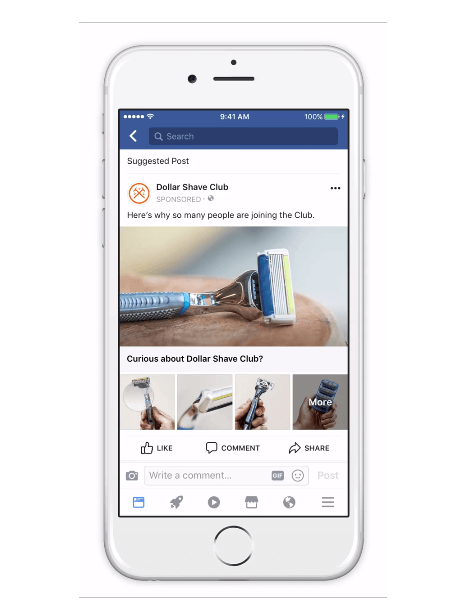 Facebook also announced that advertisers can now use a Canvas post as the main creative showpiece in a shoppable Collections ad. Advertisers can now attach a Canvas ad that opens instantly when people click on a collection, or create a Canvas ad from scratch and attach it to the collection. Periscope Integrates Facebook and Google Accounts: Periscope now allows users to connect their Facebook and Google accounts and locate other people they might know on the platform. Adweek reports that once an account is connected, it can be used to log into Periscope in the future and can choose to share to Facebook before going live. This new feature is currently available on iOS and on the web and is “coming soon” to Android. LinkedIn Will No Longer Support the LinkedIn Groups API: LinkedIn recently announced that it will “no longer support the LinkedIn Groups API,” effective July 2017. All integration partners such as Hootsuite “will no longer be able to access content from, or share content to, a LinkedIn Group through external platforms.” According to Hootsuite, it will stop populating LinkedIn Groups streams with data and LinkedIn members will not be able to post or schedule messages to them after June 30. It is also no longer possible to add a LinkedIn group to the Hootsuite dashboard as of June 1, 2017. 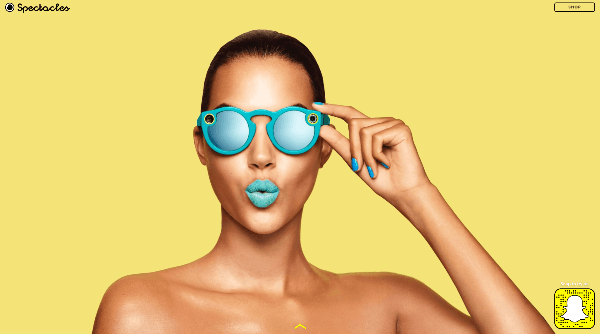 Snap Inc.’s Spectacles are now available for purchase in Europe. Amazon Enables TV Provider or Streaming Service to Build Alexa-Powered Video Apps: Amazon introduced the new Video Skills API, which will allow developers to build Alexa skills for controlling video content from any TV provider or streaming service through an Echo or Alexa device. Examples of these skills include the ability to search for a TV show, play a movie or change a channel, and more. Amazon enables any TV provider or streaming service to build Alexa-powered video apps with the new Video Skills API.